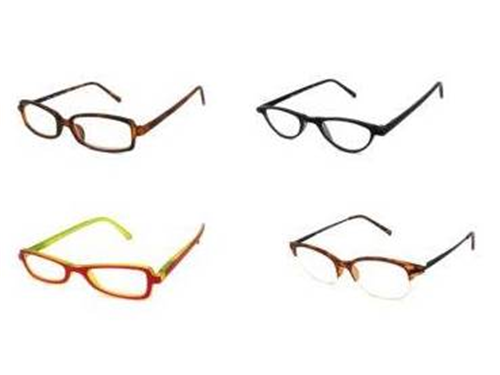 Eye Glasses – Readers available in powers 100-325. Available in 16 asst styles. Plastic lenses, spring hinges. Can supply breakdown of styles upon request.